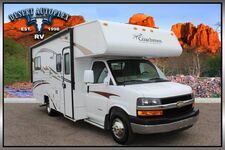 This luxury Fifth Wheel RV is sure to impress, please review the information provided and call our professional sales team toll free at 1.888.385.1122 today! FEATURES & BENEFITS From the ground up, all units are built with automotive style components. Our innovative designs make it easier to transport, set up and maintain your unit. Structure F: Professionally designed and tested 15" steel box tube chassis. 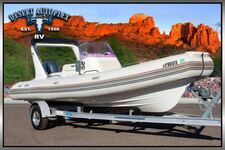 (Select Suites - 12" I-beam frame) B: Super strong foundation to build a lasting, high quality fifth wheel. F: All-weather heavy duty aluminum floor system. B: The floor is screwed and bolted together and will not rot over time. Also, we do not use staples which eventually work up through the floor covering. F: R29 insulated frame floor system with three weather barriers. F: New state of the art Level-Up™ leveling system (patent pending) and industrial hydraulic system. B: Delivers maximum convenience and power to level your unit side-to-side and operate front and rear stabilizers and room slide outs. B: Limited lifetime warranty; smoother stopping; shorter stopping distance; low maintenance cost. B: Larger carrying capacity; less axle problems; low maintenance; best ride quality available. B: Highest quality tire manufactured for RV's. Special tread pattern to dissipate heat. Wheels are light weight and will not rust. F: Greasable suspension with bronze bushings. F: 3.25" aluminum framed walls with R16 insulated rating. Highest R rating in the industry. F: Radiused aluminum roof rafters on 16" centers. B: Lightweight; improved water run off; maximum load capacity per square foot. F: R25 insulated roof system with plywood and rubber or fiberglass covering. B: Improved weather barrier; sound deadening; low maintenance; lower heating and cooling costs. F: Soft touch interior ceiling. F: Conveniently located wall switches control all lighting. B: Fingertip control of all task and decorative lighting. F: Overhead room lighting on dimmer switches. B: Personal light control. F: Designer cabinets throughout the unit. B: Optimal storage and convenience. 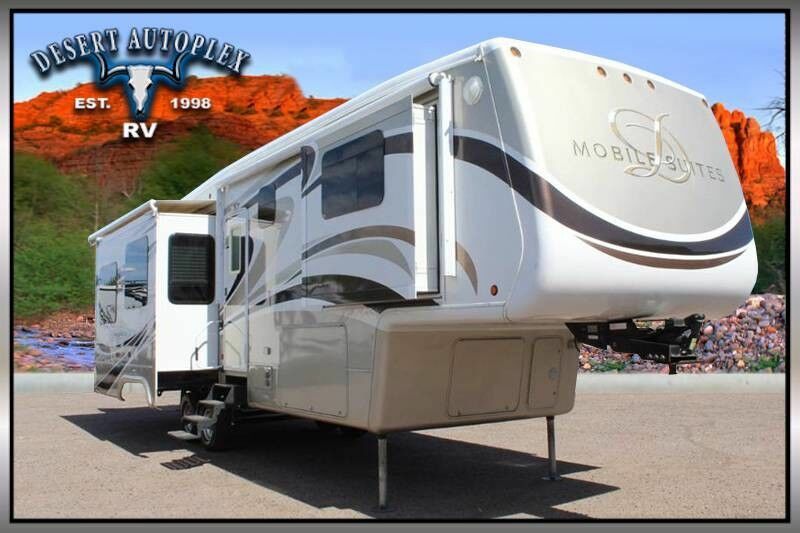 This 2010 Mobile Suites 36RBSS3 Quad Slide Fifth Wheel RV is absolutely stunning! Financing is always available on approved credit, and we will even walk you through your new purchase upon delivery to show you how everything works if you're not familiar already! Call our professional sales team toll free at 1.888.385.1122 with your best offer, HURRY before it's too late!! !